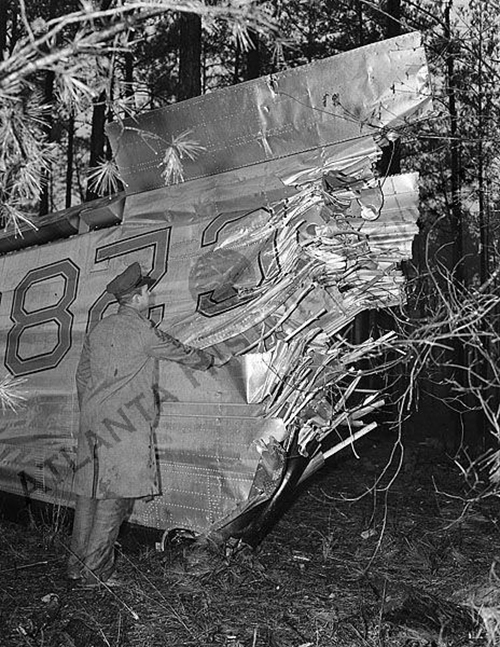 On final approach to Atlanta by night, fog and rain, the aircraft hit tree tops and crashed in a pine forest located few km short of runway. Rescue teams arrived on the scene at 0630LT only. 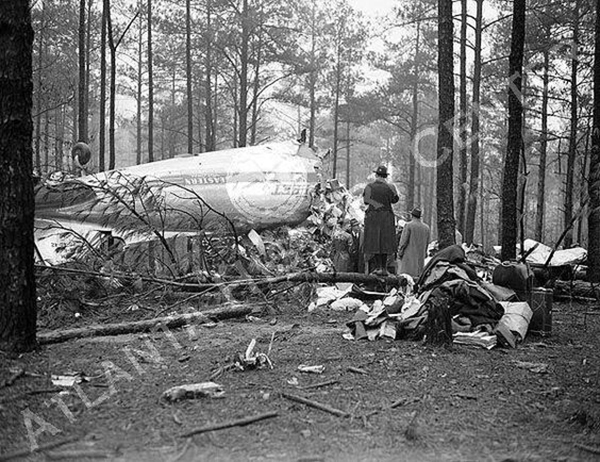 Eight passengers were seriously injured while all eight other occupants were killed, among them all three crew members. On the basis of the foregoing findings and the entire record available, the commission find that the probable cause of the accident was the failure of the captain in charge of the flight to exercise the proper degree of dare by not checking his altimeters to determine whether both were correctly set and properly functioning before commencing his landing approach. 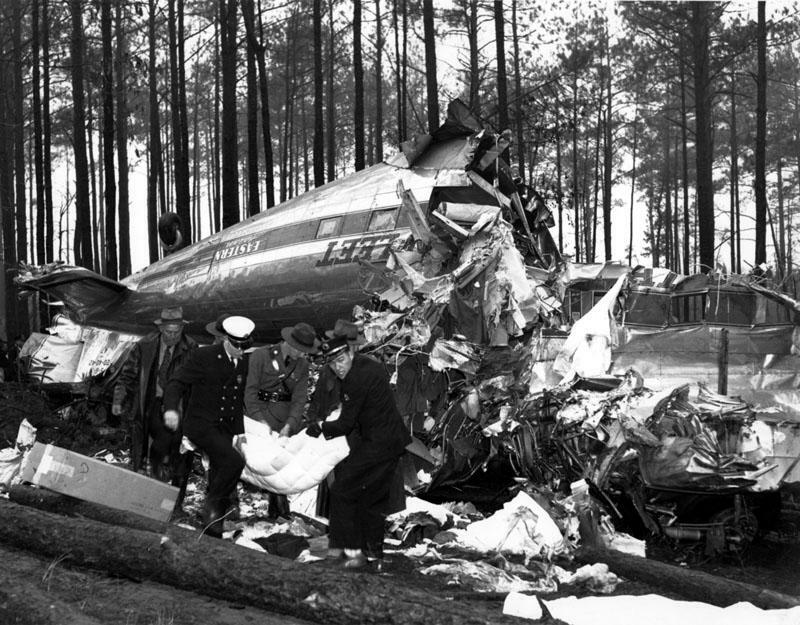 A substantial contributing factor was the absence of an established uniform cockpit procedure on Eastern Air Lines by which both the captain and pilot are required to make a complete check of the controls and instruments during landing operations .